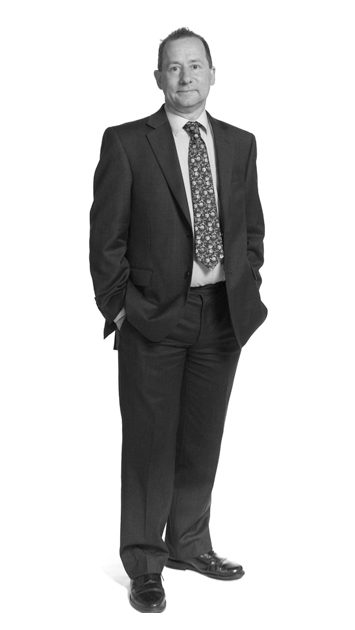 Steve is Director of MOLA’s Northampton team and a member of the Senior Management Group. He is responsible for the Northampton office, which comprises six Project Managers and forty Archaeologists, providing desk and field evaluation, field survey - including a geophysical survey team, excavation, post-excavation analysis and associated reporting. Steve gained his BA in Archaeology and Medieval History from Lancaster University and his MA in Archaeological Method from Southampton University. As well as extensive field experience in the Northampton area, including a Saxon Palace, Ashton Roman town, the Raunds Area Survey, he led excavation of the Privy Garden at Hampton Court Palace and investigations of the Elizabethan Garden at Kenilworth Castle. As Principal Archaeologist with Northamptonshire Archaeology for fifteen years, up to its transfer to MOLA in January 2014, Steve was responsible for the direction, policy and practice of the organisation; in the delivery of commercial archaeological services throughout the midland counties and beyond. Steve’s team has built a reputation for providing cost-effective mitigation strategies for the preservation and recording of archaeological remain and has overseen considerable and steady growth of the organisation, with a renewal of growth following the downtown of the recession in the late 2000s. Steve is a Member of the Chartered Institute for Archaeologists and a Fellow of the Society of Antiquaries of London.